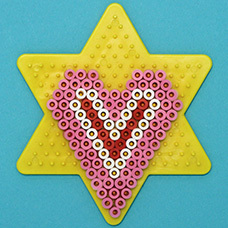 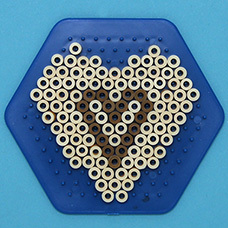 Use Melty Beads and the pegboard shapes listed to create hearts, roses and XOXO patterns this Valentine's Day! 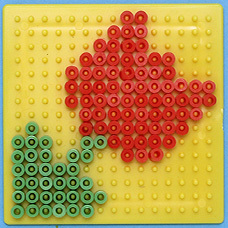 To create these designs, lay Melty Beads onto the pegboard shapes shown. 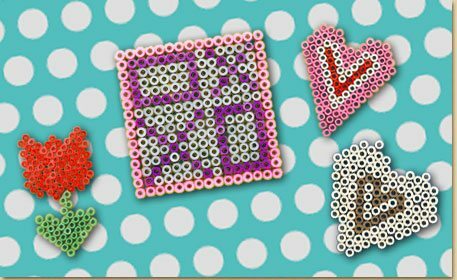 We have indicated which kits are needed to make each shape, but you can easily switch out the bead colors for colors of your choice! 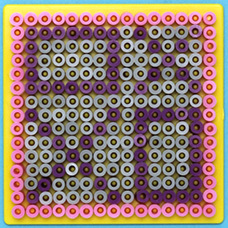 To melt, follow the instructions included in your package, or read about the Basics of Melty Beads here!